Why not come and stay for a weekend whilst visiting one of our exhibitions and see the coastline that has inspired so many artists. 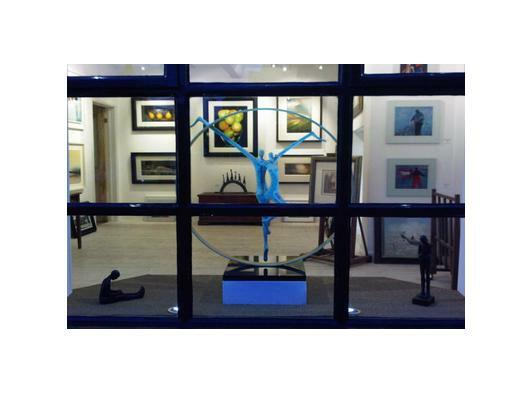 The gallery exhibits both figurative and abstract work from established, award-winning & emerging talent and has developed a style that has earned it a loyal following. 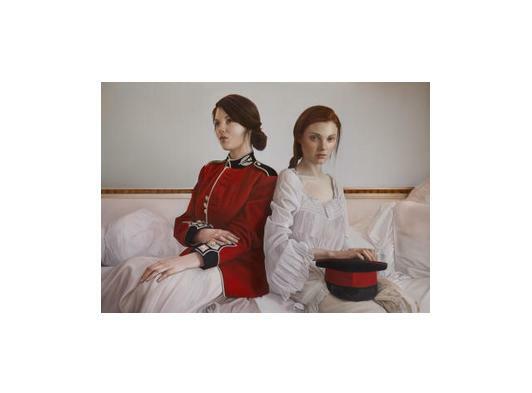 The gallery also attends major UK Art Fairs including London Art Fair - Islington, Affordable Art Fair. The gallery offers a to chance to view work of a standard rarely seen outside London in relaxed and peaceful surroundings.